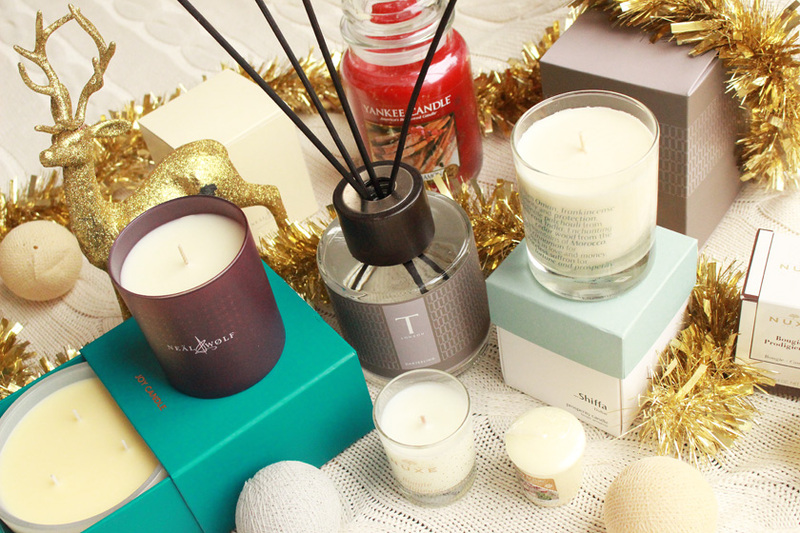 I am a massive fan of Aromatherapy Associates and I think that they offer some of the most beautiful gifts. 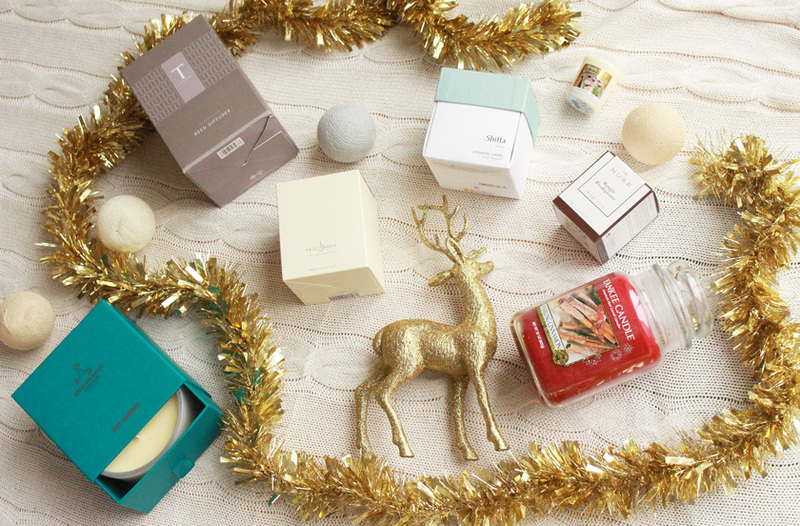 They are well known for their Bath & Shower Oils, but their candles are also incredible and come in very fancy packaging. Their Joy Candle* (£45.00) features notes of relaxing rose and warming ginger and it would make a gorgeous present. 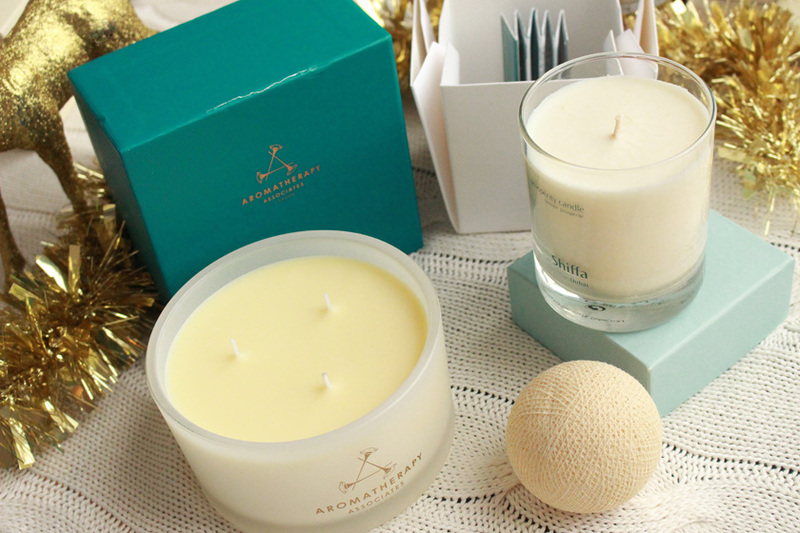 Another luxury option for candle lovers, in very nice and elegant packaging is the Shiffa Prosperity Candle* (£35.00). It is a mixture of frankincense, patchouli, cedar wood, spicy cinnamon and saffron. You can buy it in Space NK. 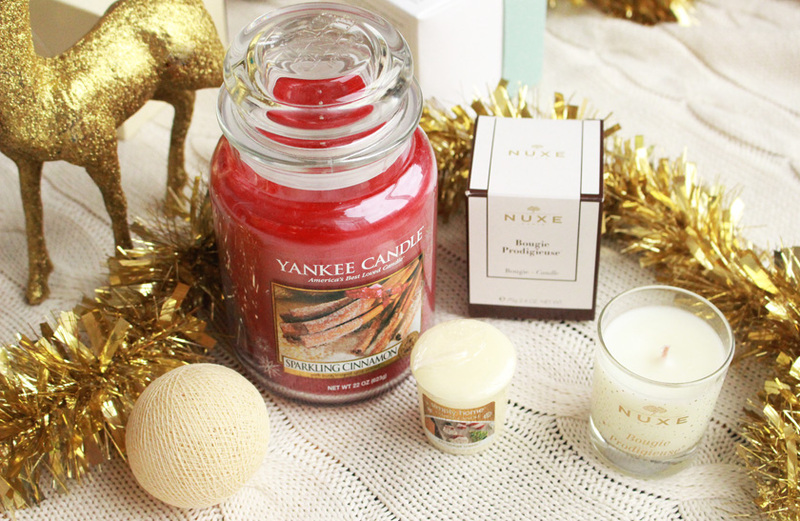 If you are looking for cheaper options, you can always opt for Yankeee Candles! 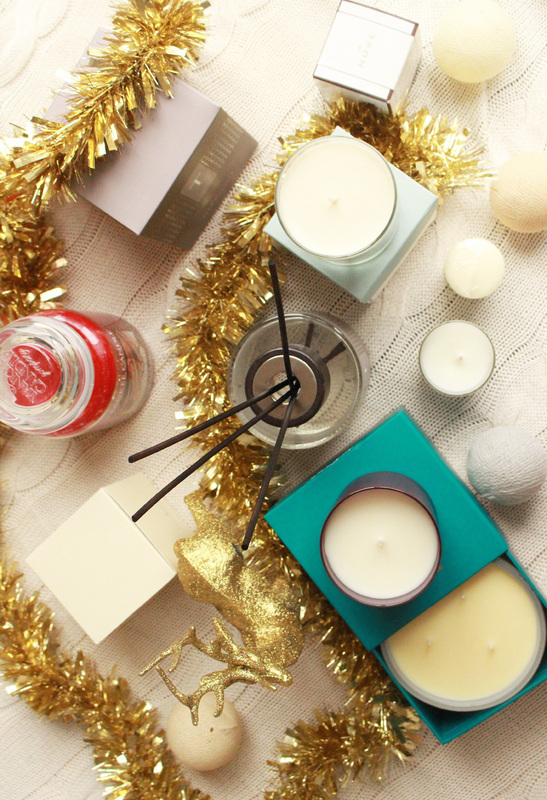 They bring out amazing festive scents each year. I repurchased the large Yankee Candle Sparkling Cinnamon jar recently and I love it. It smells absolutely beautiful! 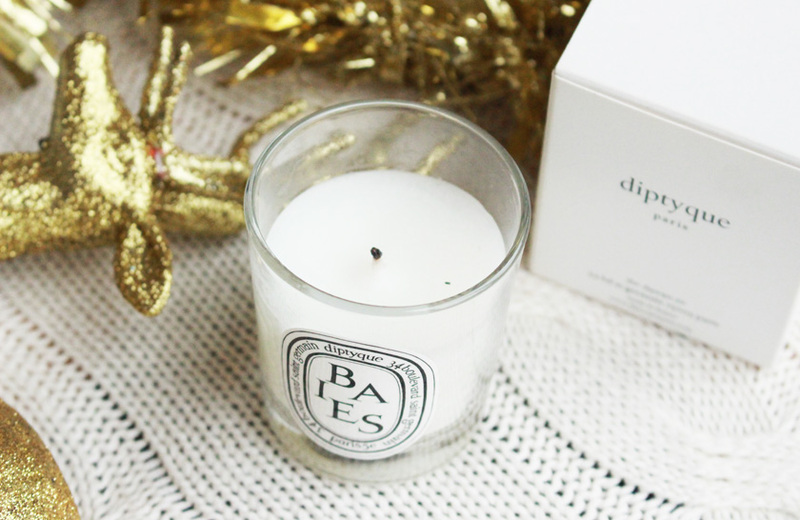 They also launched a range of even cheaper candles, that you can now buy in Asda and Tesco. I picked up the tiny Simply Home Christmas Treats candle. Perfect stocking filler- only £1.20. The Nuxe Prodigieuse SPA Candle (£7.00) is one of my all time favourite scents. It is VERY strong, but it smells incredible and comes in a lovely little jar. Perfect gift for Nuxe Huile Prodigieuse Oil fans. 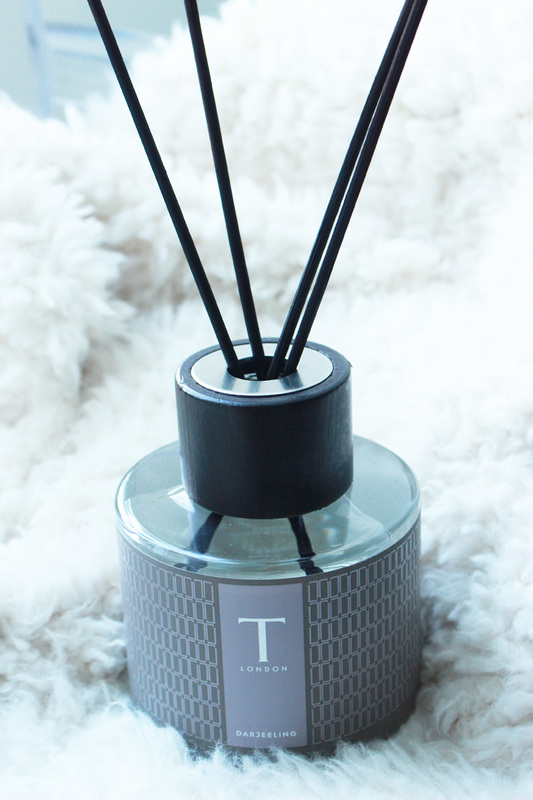 The T London Darjeeling Diffuser* (£65.00) is possibly the nicest diffuser I had a pleasure to try so far. It comes in elegant packaging and features a unique scent of Darjeeling tea. Oh my... it is divine! If you know a Darjeeling tea lover - this gift would make them seriously happy! They do a smaller 100ml bottle as well.